Roland Fink & Co. CPA is a North Hollywood, CA CPA firm located in the NoHo Arts District. We offer a full range of accounting services and tax strategies designed to meet the needs of your business. 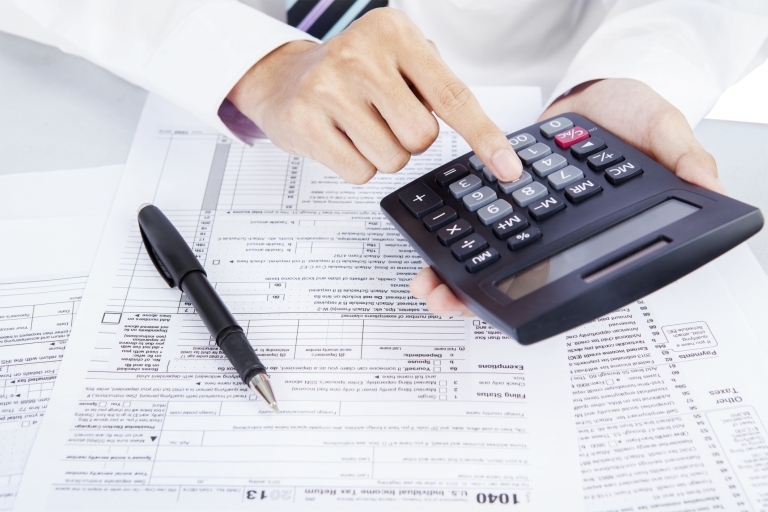 Our Accountant can help you save on taxes, prevent costly mistakes and free up your time to run your business. Through our work with a number of small businesses in San Fernando Valley, we have developed valuable expertise in accounting and tax practices that can immediately benefit any new or existing business. We offer a FREE initial consultation for business owners. Call us today at 818-210-5080 and ask for Rollie Fink. At Roland Fink & Co. CPA, we assist with a wide range of tax services from simple tax returns to more complex tax planning strategies. Our North Hollywood, CA CPA firm offers a complete range of accounting, tax and consulting services to meet the needs of your business. We provide industry-specific tax and accounting services for entertainment, IT, non-profit, real estate businesses and more. Receive our helpful financial tips, tax strategies, and tax due dates right in your inbox.